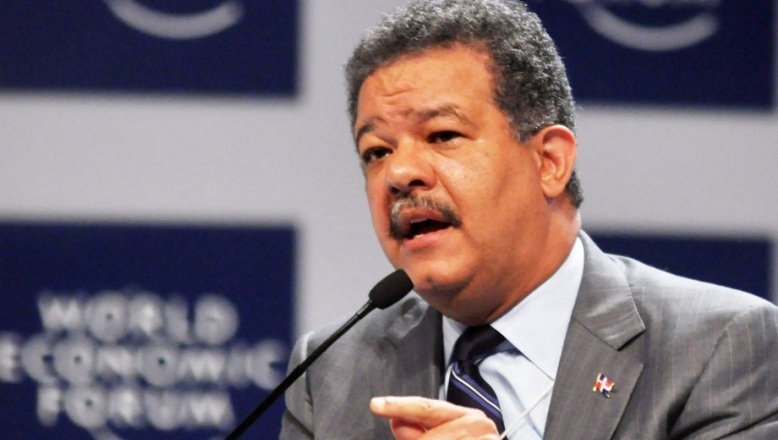 Santo Domingo.- 62% of the ruling party’s (PLD) supporters favor previous president Leonel Fernandez as their presidential applicant, even though Luis Abinader receives 74% of the opposition party’s (PRM) rank-and-file. The figures are from the Sept. 2018 study by pollster Asisa, which mentioned that if the presidential elections have been held currently, 48.2% would vote for Fernández (PLD) and 40.2% for Abinader 5.9% explained they would not vote for any of them and 5.6% didn’t reply. The survey uncovered that 75.4% of people interviewed feel that the Structure bars the existing president from generating a bid for the 2020 election. Furthermore 70% claimed it would be adverse for the nation if Danilo Medina amends the Structure to search for a presidential candidacy in 2020. Asisa stated the facial area-to-encounter study designed from Sept. 1 to 3 interviewed 1,207 Dominican voters in the major provinces throughout the nation and has a margin of error of +/- 3.% and a 95% self-assurance amount.